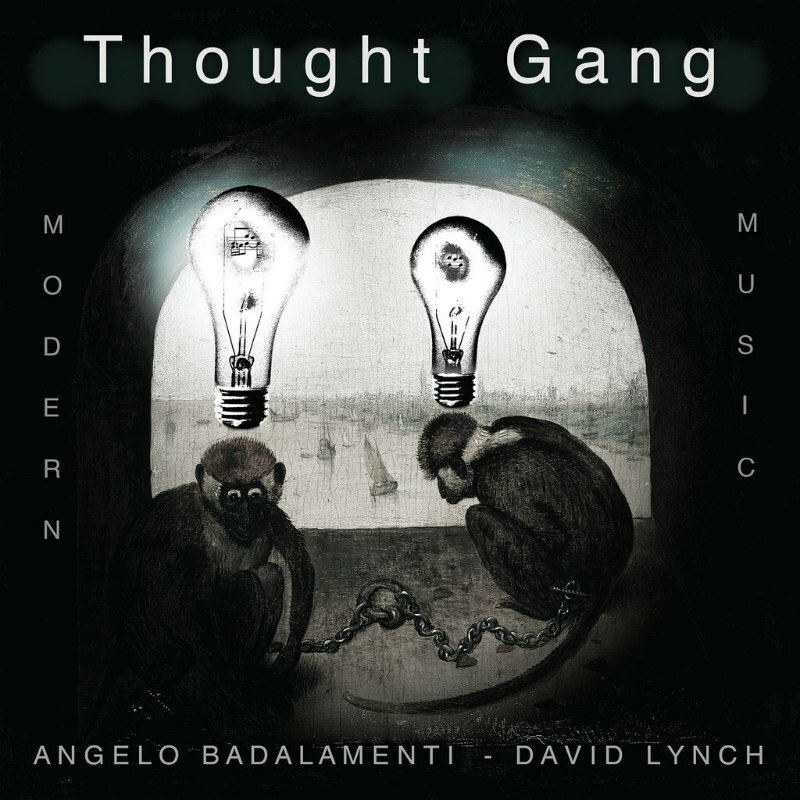 David Lynch and Angelo Badalamenti's once lost album 'Thought Gang' is finally being released this November. 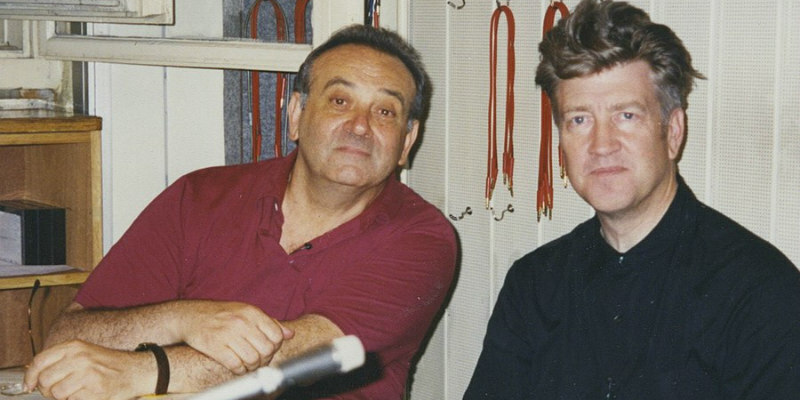 David Lynch's greatest collaborator might be composer Angelo Badalamenti, whose soundscapes have helped flesh out Lynch's crazy world. In the early 1990s, the pair recorded an album - 'Thought Gang' - with two tracks (‘A Real Indication’ and ‘The Black Dog Runs at Night’) finding their way onto the soundtrack of Twin Peaks: Fire Walk With Me. The rest of the album was left in limbo until now. On November 2nd, Sacred Bones Records will release 'Thought Gang' on Vinyl and CD. Pre-order here. You can take a listen to one of the tracks - 'Woodcutters From Fiery Ships' - below. Yes, it sounds just how you imagine.